Brac is an island in Croatia in the Adriatic Sea in front of Split. With an area of ​​395 km2, it is the largest island of Dalmatia and the third largest island of the Adriatic Sea. 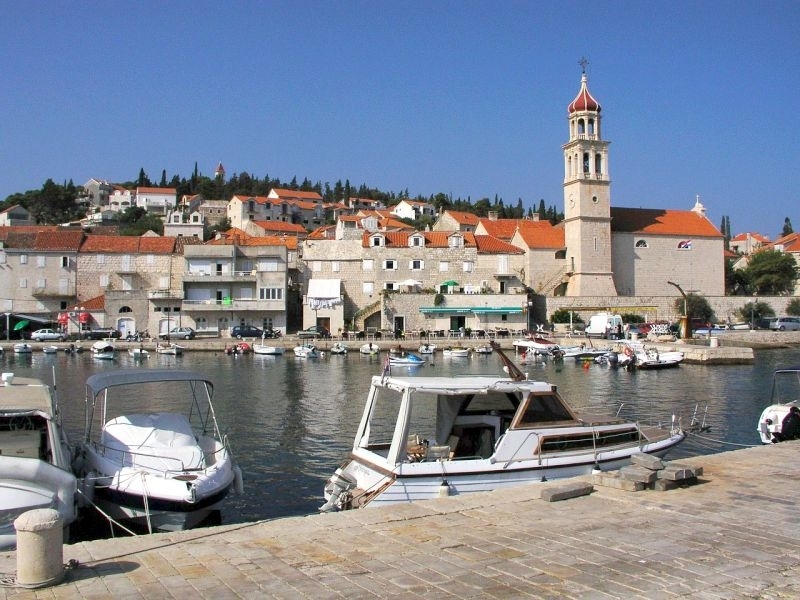 Brac is the largest Middle Dalmatian island. It is about 40 km long and 12 km wide. With a total area of ​​395 km² it is the third largest island in the Adriatic. From the mainland it is 6 to 13 km from the Brac Canal (78m deep). To the west it is separated from the island of Split by the Split Gate and south of the island of Hvar on the Hvar Channel (91 m deep). The highest peak is Vidova gora, or the highest peak of all Adriatic islands (778 m / nm). Climate of the island is conditioned by its position, characterized by all the characteristics of the Mediterranean climate: warm and dry summers and short and mild winters. 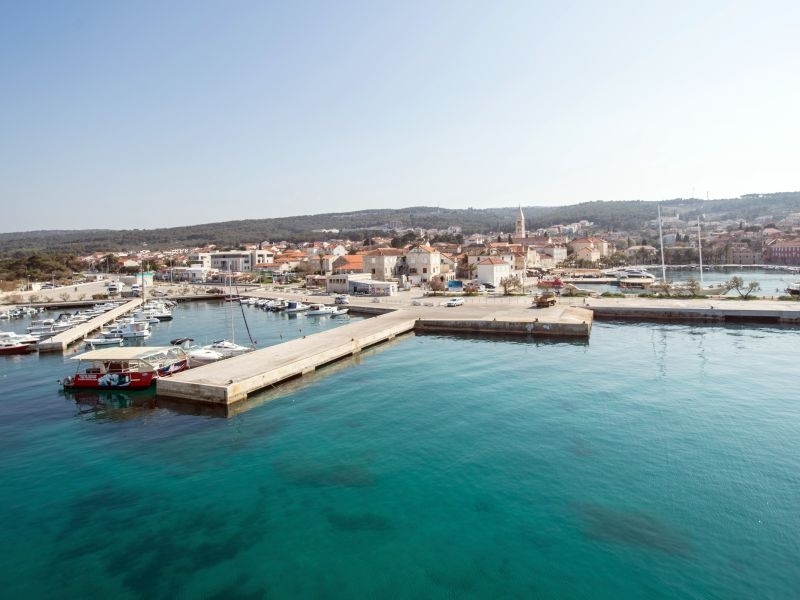 Brac belongs to the sunniest Adriatic area with about 2700 sunny hours a year, somewhere between Split and Hvar. Average winter temperature is 9 ° C and summer 25 ° C. It is also worth mentioning the famous Pustinja Blaca, which is one of the possible Croatian candidates for listing in UNESCO's monumental heritage, as well as Dragon or Dragon Cave. It is also important to mention Brac stone, which has become famous in the world for its quality. 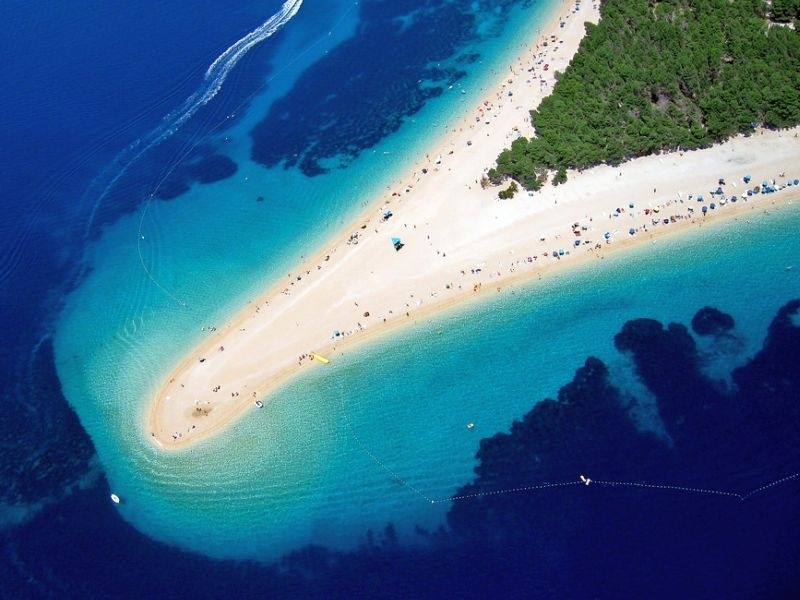 The most famous tourist place is Bol with the world famous Zlatni rat beach. Luxury Blue cave tour from Split - All inclusive!